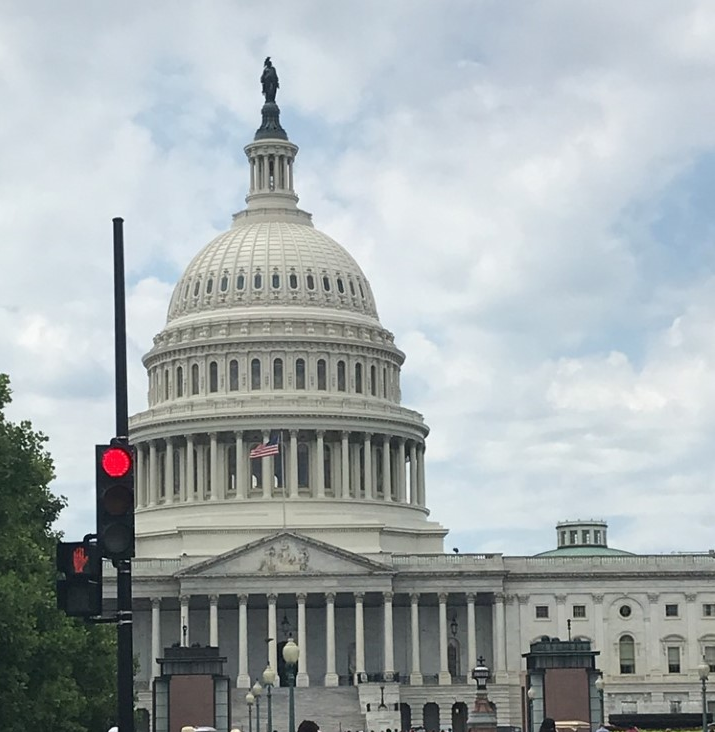 The National Biodiesel Board (NBB) is urging Congress to act before the end of this year and provide a multiyear extension of the expired biodiesel and renewable diesel tax incentive. NBB is respectfully asking Congress, at a minimum, to extend the tax incentive for 2018 and 2019. Congress must approve remaining appropriations bills or a new continuing resolution by Friday December 7 to avoid a partial shutdown of the federal government. If Congress fails to renew the expired tax incentive along with this funding, it will have few foreseeable opportunities to act before next fall. Last week, Rep. Kevin Brady (R- Texas), chairman of the House Ways & Means Committee, introduced a legislative package that would extend several expired tax credits and provide a multiyear extension of the biodiesel and renewable diesel tax incentive.NBB welcomes the proposal for a multi-year extension of this important incentive which would keep the credit at its current rate of $1.00 per gallon for 2018 through 2021 but gradually reduce it to $.033 per gallon by 2024. Please take a moment to contact your Senators and Representatives and ask them to support the “Brady Tax Bill” that contains a multi-year extension of the biodiesel tax credit. Click here for NBB’s Fueling Action Center which provides an easy-to-use form that will automatically send emails to your Representatives and Senators, making the case for them to renew the tax incentive before the end of this year. More than 100 NBB member representatives have already contacted their elected officials through the Fueling Action Center. Please spread the word to colleagues and co-workers: ask them to visit NBB’s Fueling Action Center and join the campaign..